Prefer to type? 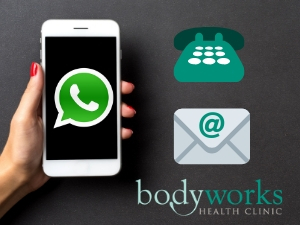 Email us on reception@TheBodyworksClinic.com or send us a Whatsapp on 699703936. 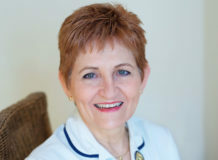 Led by our Clinical Director, Estelle Mitchell our team of specialists are all highly qualified and experienced. 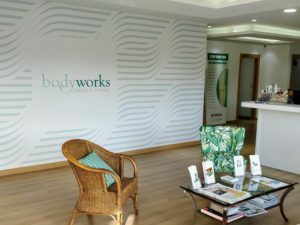 By combining a variety of expertise and many years’ experience our team can create a programme of therapy that is unique to you as an individual and work to constantly monitor your progress throughout your treatment. 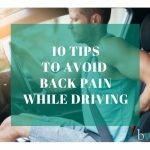 Our goal is to help you feel better as quickly and easily as possible while avoiding unnecessary surgery, injections and drugs. 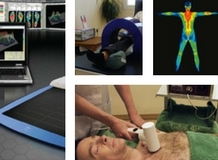 We have invested in the most up-to-date technology and precision tools to help our patients get faster and more effective results from their treatment. 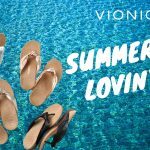 Our new local in San Pedro de Alcantara (5 mintues from Marbella) is located in the La Colonia commercial centre – easy to find with Passion Cafe and McDonalds as landmarks, there’s plenty of parking in the middle of this U-shaped commercial centre. 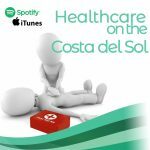 Podcast Episode 4 - First Aid in Spain - Would you know what to do? 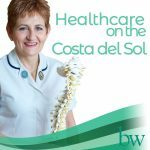 Podcast Episode 3 - Acupuncture - the details!